Crop Copter got its start building purpose built UAV’s for the farm. We have continued that tradition with our Commercial UAV’s. Our commercial UAV offering are designed to be used on a daily basis with a high level of accuracy and repeatably in harsh environments. We utilize a combination of leading edge UAV technology, sensors and software to help our customers make timely decisions in the field. 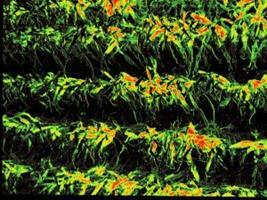 More than just data collectors, our commercial solutions are developed with the purpose of evolving precision agriculture into decision agriculture. 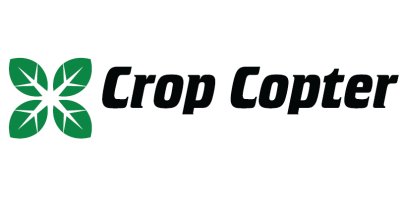 No reviews were found for Crop Copter - Commercial UAV Solutions Software. Be the first to review!